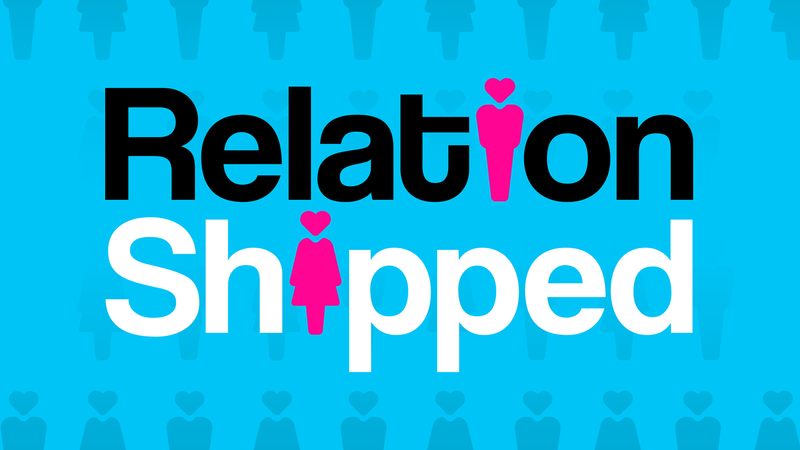 Facebook and Buzzfeed are partnering with Lighthearted Entertainment (creators of MTV’s hit relationship show “Are You The One?”) to bring you Season Two of the smash hit dating show Relationshipped! Viewers play cupid as one lucky guy finds his match with a one of our amazing ladies and asks her to move to his hometown! 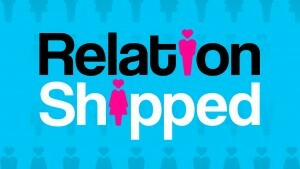 We are currently seeking both MEN and WOMEN over the age of 21 who are single and looking for love!